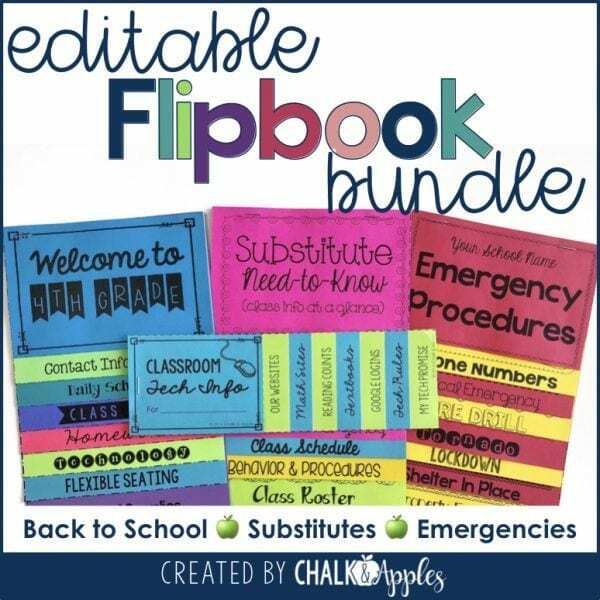 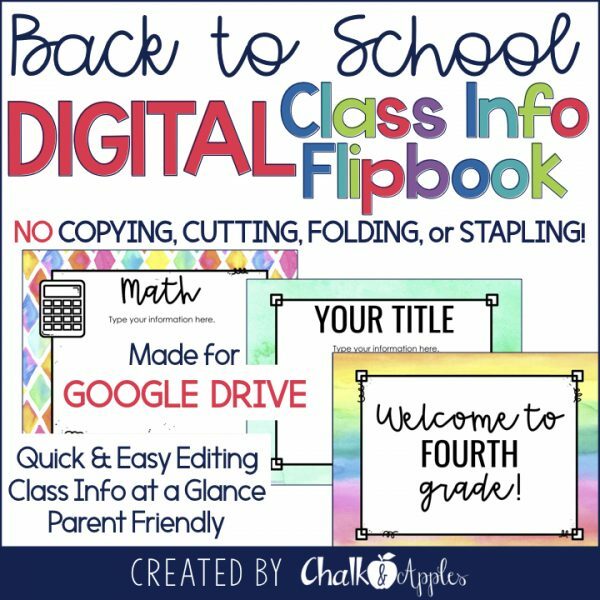 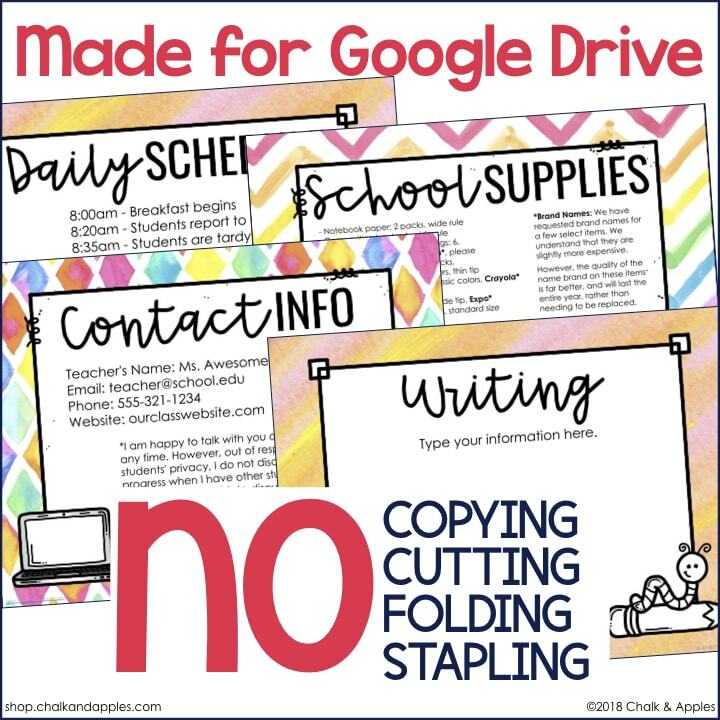 All of my Editable Classroom Flipbooks in one Bundle! 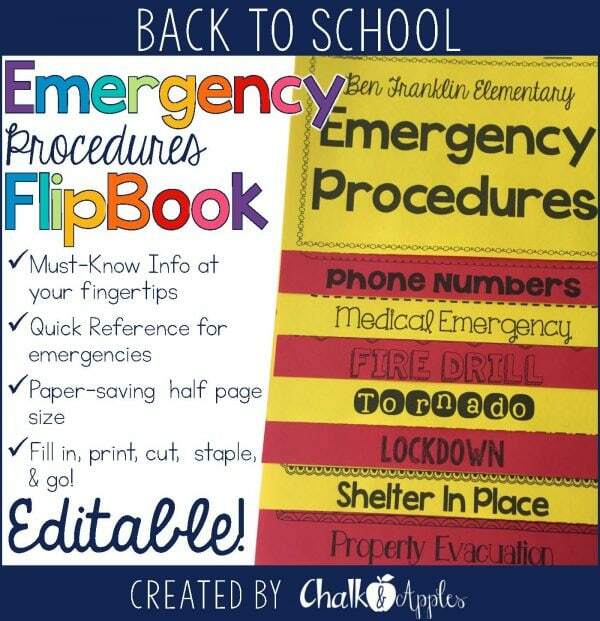 These classroom flipbooks keep important information in an easy to find format. 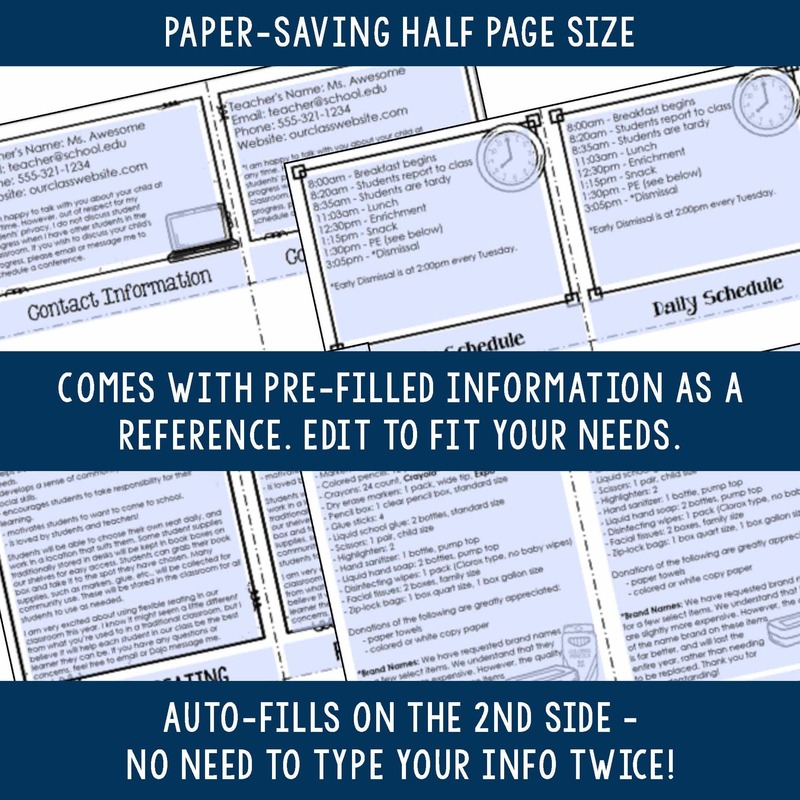 All of the text is editable so that you can customize these flipbooks for your class! 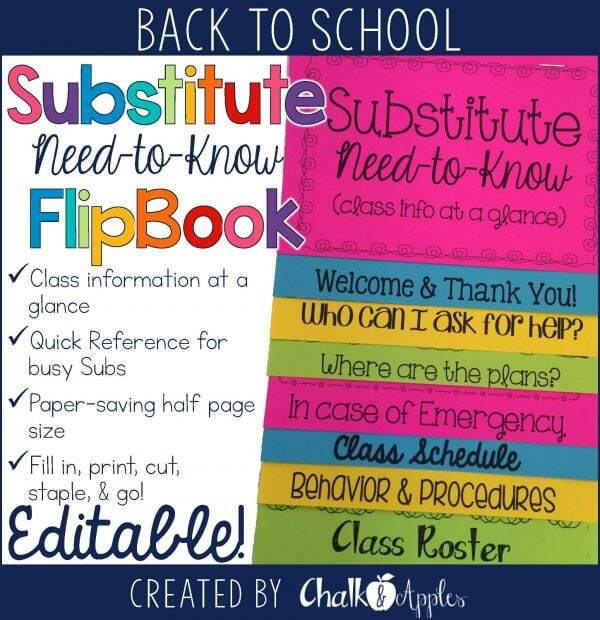 Class policies & information for back to school parent night, emergency procedures, student login info, and substitute information at-a-glance! Print on brightly colored paper and hang in a prominent location or distribute to parents. 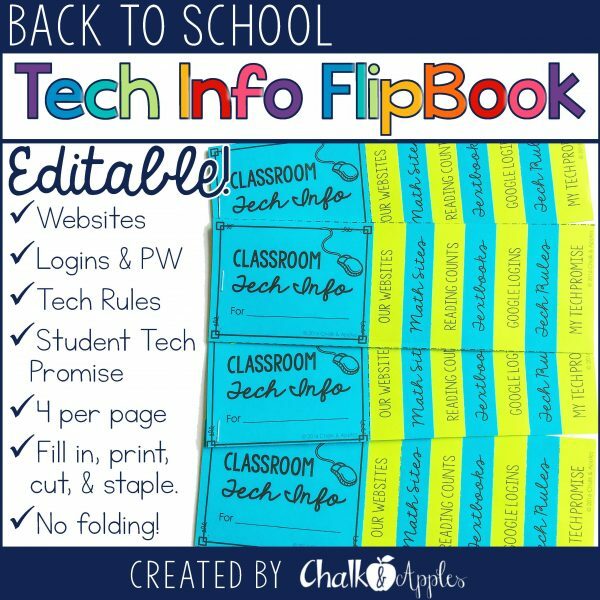 These flipbooks make it easy for parents & substitutes to locate important information and makes them more likely to actually read it! 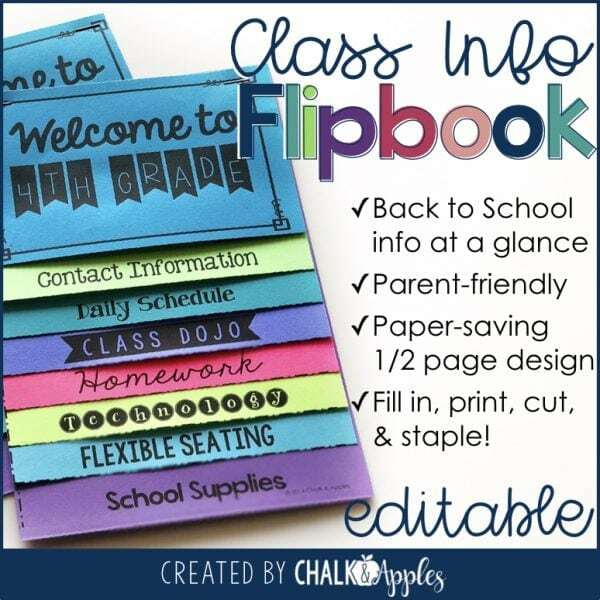 Classroom flipbooks are the perfect way to put important information at the fingertips of those who need it most. Customize these editable flipbooks to fit your classroom and print them on colorful paper so that parents and substitutes will actually read them!